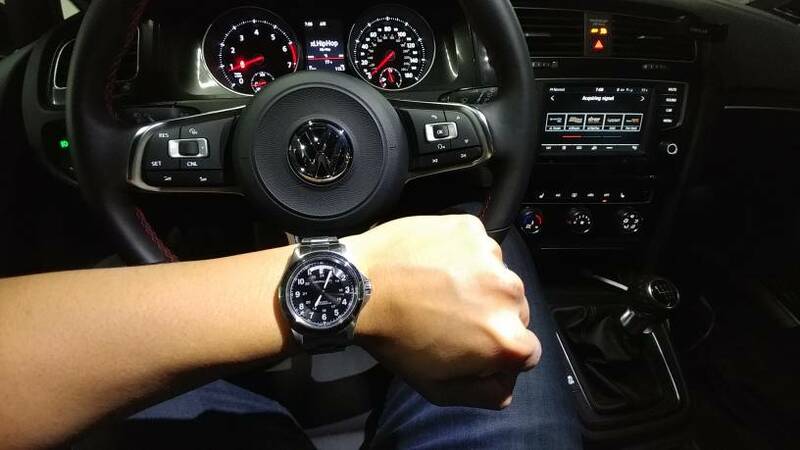 Post your Watch and GTI Pics! Looks familiar...we must have similar taste! Nothing too fancy lol. 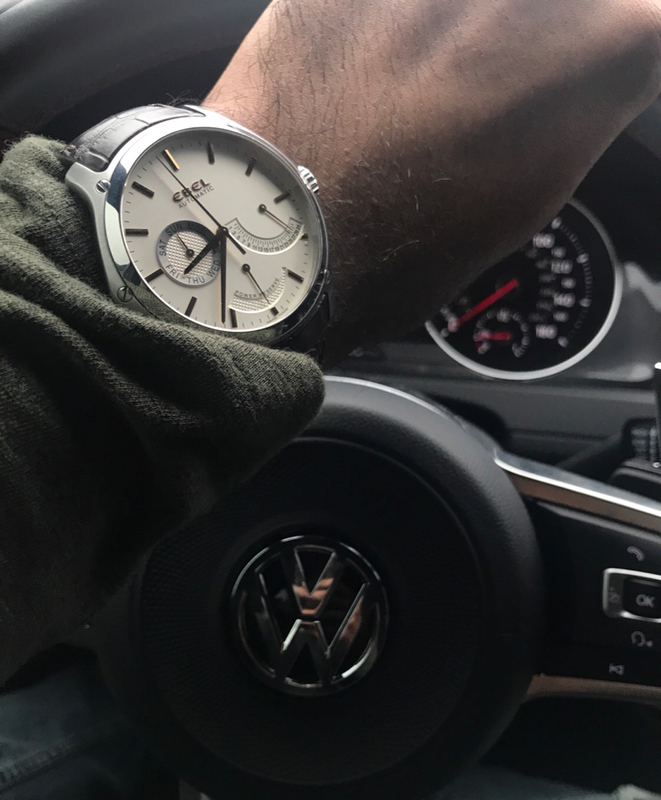 The hamilton is pretty much the watch I wear every day. Have a bunch of different straps for it. But like I've already said I have been eying the Speedy Pro for a looooong time. Was going to buy one in the next month but with a baby on the way in the next 2 months I am going to hold off and see. Instead of a birthday present maybe it will be a fathers day present haha. What else do you have in your collection? legitimate reasoning to hold off on the speedy. a speedy will always be there for you when you're ready. swatch irony, Seiko quartz dress watch (forgot the code), gshock, victorinox, jeanrichard terrascope, laco type 1, I think that's it...for now haha. Just an observation but almost every picture has a skinny hairy white arm. I too have this condition, in abundance, but wonder if everyone showed up to a car meet if it would look like a family reunion. Hah wow we have a very similar collection. One of my swatches is an Irony as well. I do also have a G-Shock that I did not mention. And Apple Watch does not count! I have no issue with buying a vintage watch, but if the watch hasn't been serviced then I would budget for that. The beauty of mechanical watches with brands like Omega is they can run for many decades or well over a century. Quartz movements won't last that long but the beauty with those is that the movements can easily be replaced. Which watch are you looking at specifically? https://omegaforums.net/ will be a good resource. You cheap bastards! 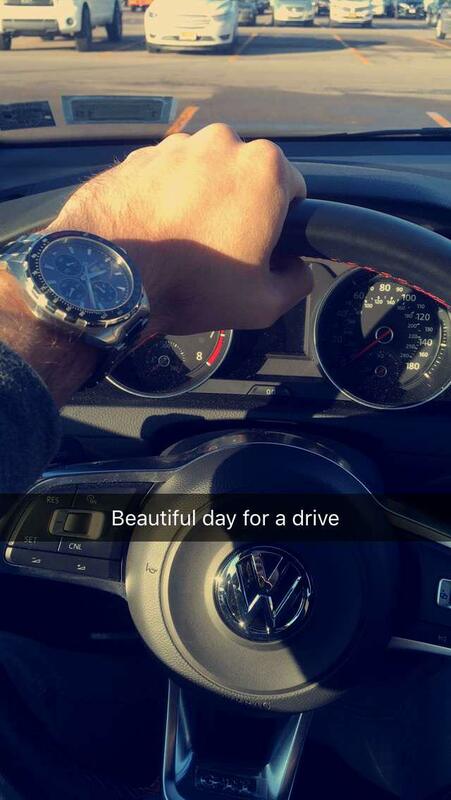 Not one Rolex? A LONG time ago I almost bought one that had a leather band with a gold case and back. New it was $750. Now leather and stainless is probably $4,000. And you can barely buy one on leather these days....nor get one for $4k sadly. They were certainly a better buy in years passed, but they still make a hell of a watch! Two tone or stainless steel on band and fluted bezel?